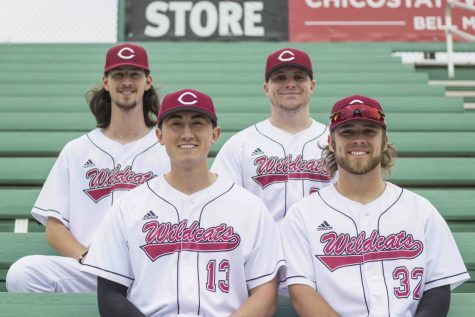 The Wildcats baseball team looked to get back into the swing of things after they headed down for a series against Fresno Pacific to start the 2019 campaign. 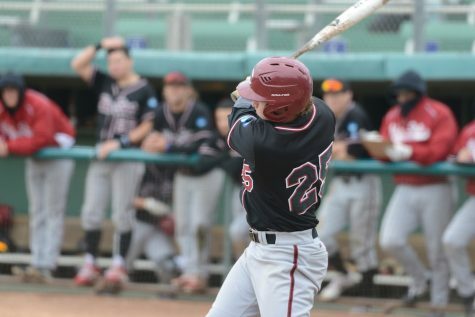 Aside from a rain delay that canceled their Saturday game, the Wildcats could not have asked for a better start to the season taking two out of two from the Sunbirds on Friday. The Wildcats look to continue the momentum from this great start throughout the 2019 season as they hope to build off their 2018 success. 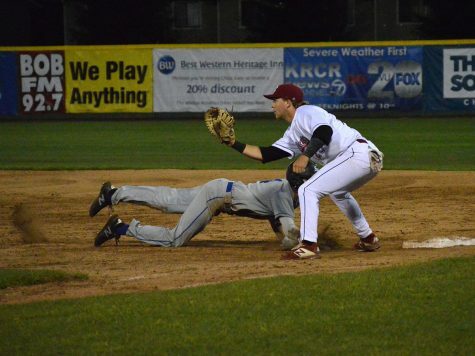 The team had a good 2018 season as they won 31 games and got third place in the West Region. The team also reached the California Collegiate Athletic Association (CCAA) championship but did not come out with the championship win. Moving into the 2019 season, the team has set a goal to be the top seed in the West Region. If they are the top seed, the Wildcats will able to host the Super Regionals. Due to graduation weekend being May 16-20 for Chico State, hotels in the City of Chico reach maximum capacity. This has prevented the Wildcats from being able to host the Regionals at Kettleton Stadium. This year there will be a Regionals tournament and the winners will move on to Super Regionals. 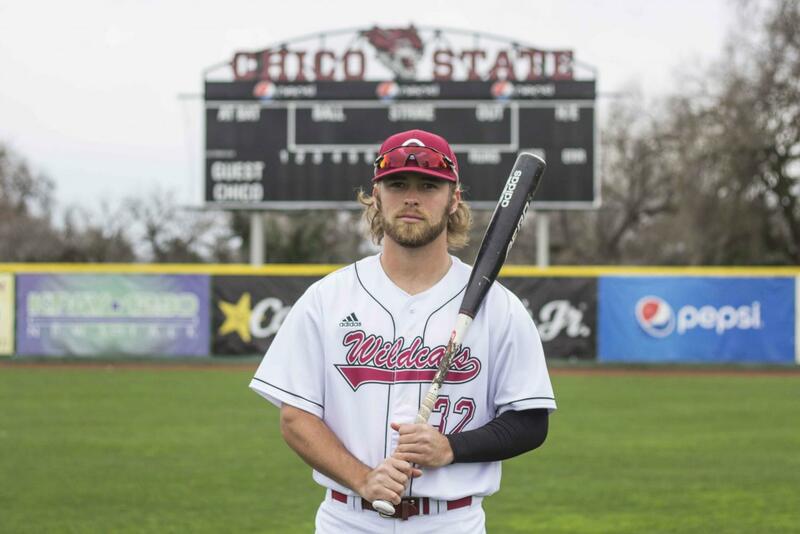 If Chico State is able to get the top seed and advance to Super Regionals, the Wildcats would get home field advantage throughout the tournament. The Super Regionals will take place May 22-24 and the winner will be heading to the NCAA Division II Championship tournament. 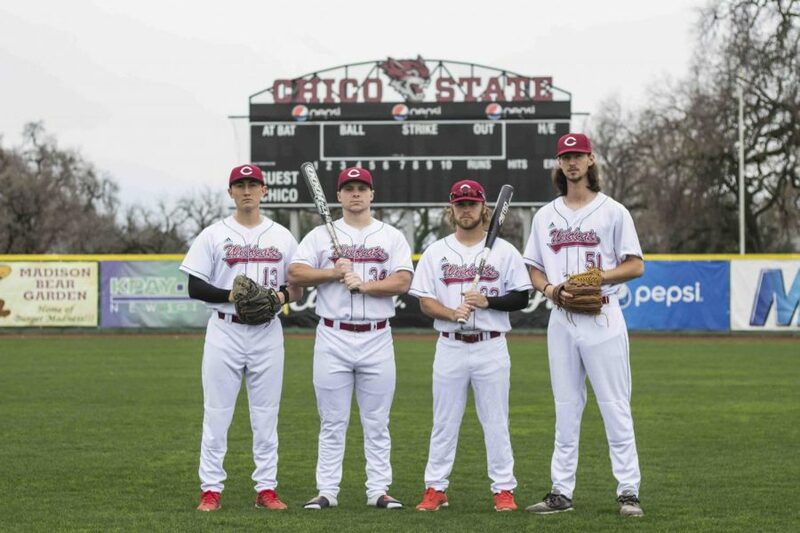 The team just announced captains: pitcher Grant Larson, catcher Tyler Stofiel, designated hitter Alex DeVito and outfielder Brandon Hernandez. 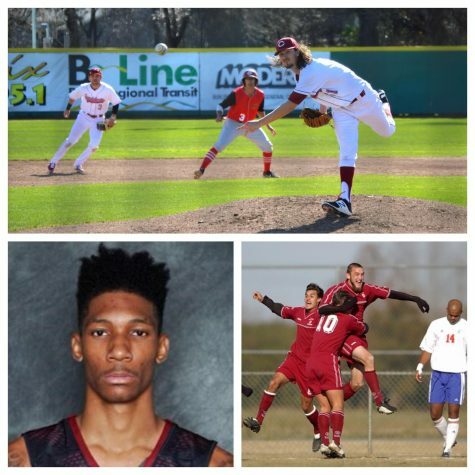 These four will look to lead the team to the Super Regionals. 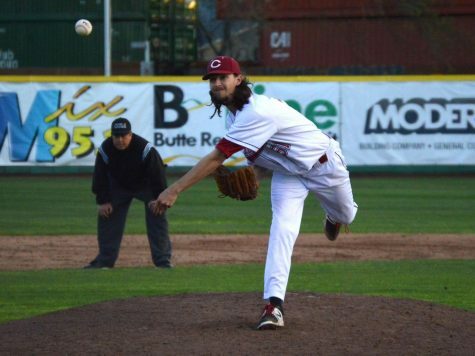 Larson led the team in strikeouts (71) and was tied for wins (6) during the 2018 campaign. Larson looks to continue his success this year. 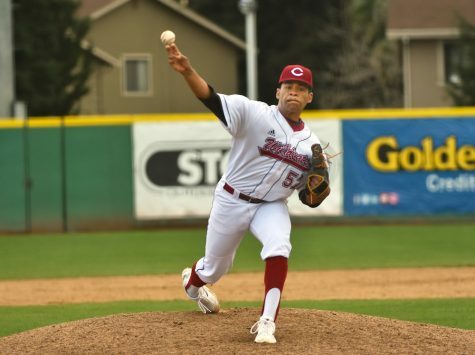 He pitched with a pitch limit of 75 against the Fresno Pacific Sunbirds on Friday. He threw six shutout innings and collected a win. Larson also wants to put together another strong season as he hopes to get drafted in this years MLB draft. The remaining captains look to get their bats off to a hot start. 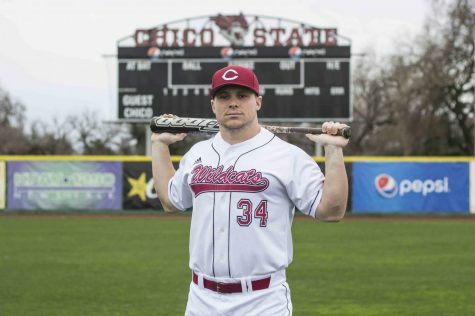 Stofiel started 38 games behind the plate for the Wildcats in 2018. He collected eight multi-hit games throughout the season. Stofiel had a clutch double in the 12th inning on Friday and eventually scored the game-winning run in the 12th, allowing the Wildcats to complete their comeback in game two of the doubleheader. DeVito is the teams’ slugger. He led the Wildcats with 63 hits, seven home runs, 47 RBIs, and a slugging percentage of .472 percent during the 2018 season. He put together a 10-game hitting streak and had a batting average of .462 during those 10 games. 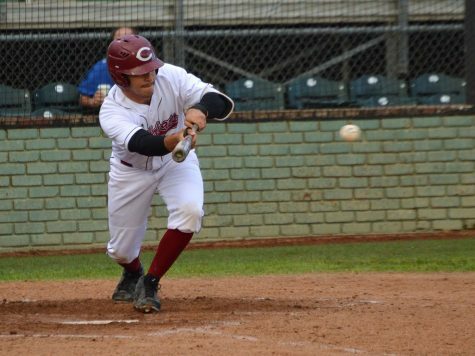 DeVito had four hits in eight at-bats on Friday, including two doubles and a game-tying RBI in the eighth inning of game two. 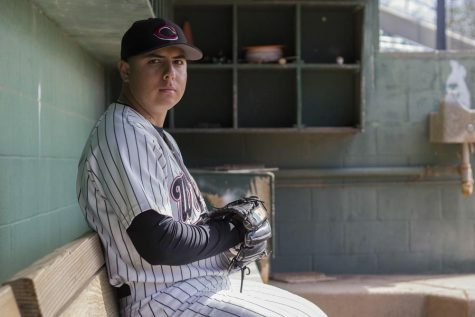 Hernandez is a transfer student from the University of Nebraska-Kearney, where he rewrote the record book collecting the most hits, doubles and games on base consecutively in school history. 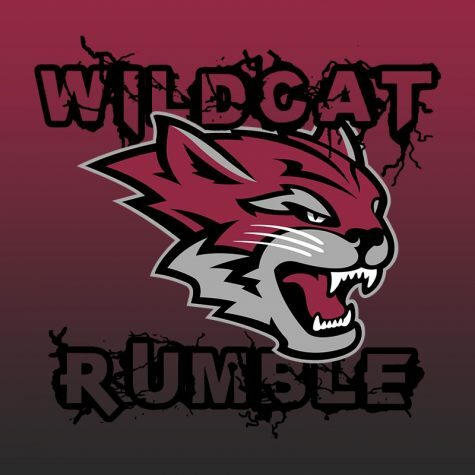 Head coach, Dave Taylor, has to be happy with the fight and energy that the Wildcats displayed on Friday. Coach Taylor has had great success leading the Wildcats. He is in his 13th season as head coach, recording a 438-227 (65.9 percent) record. Taylor has lead the Wildcats to 11 CCAA Championship Tournament appearances, with the most recent championship wins coming in 2016 and 2017. 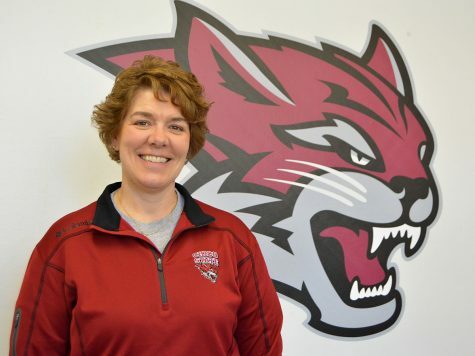 Coach Taylor has also lead the Wildcats to 11 NCAA tournaments and is aiming to get back this season. 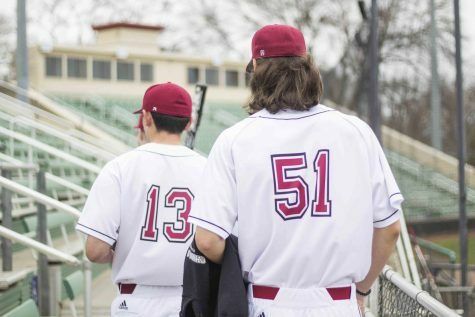 Having not won any titles last year, the team is hungry to win this year and host the first Super Regionals tournament game at Nettleton Stadium. The first pitch this season at Nettleton Stadium is Friday, Feb. 8 at 2 p.m. against the Simpson Red Hawks. A doubleheader is scheduled for Saturday starting at noon. Due to the rain, the series could be moved to Redding and the dates will change. There would be a game Thursday, Feb. 7 the doubleheader would take place on Friday, Feb. 8. Check out the full Wildcat baseball schedule here.